Who got eliminated on The Voice tonight? The results are in and the eliminated singer from the Top 11 will be revealed Tuesday night, April 26, 2016. 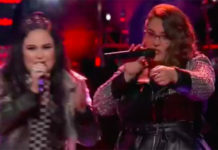 Last night, the Top 11 perform live for your votes. 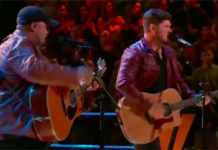 Tonight, one artists is in danger of leaving The Voice competition. 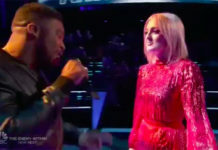 The Top 11 facing the elimination are Hannah Huston, Daniel Passino, Adam Wakefield, Mary Sarah, Paxton Ingram, Alisan Porter, Nick Hagelin, Bryan Bautista, Shalyah Fearing, Laith Al-Saadi and Owen Danoff. Watch the Top 11 performances on this link. Who do you think will be sent home? Write your prediction on the comment section below box below. Keep locked on this page, recap and recap will be posted below once announced. 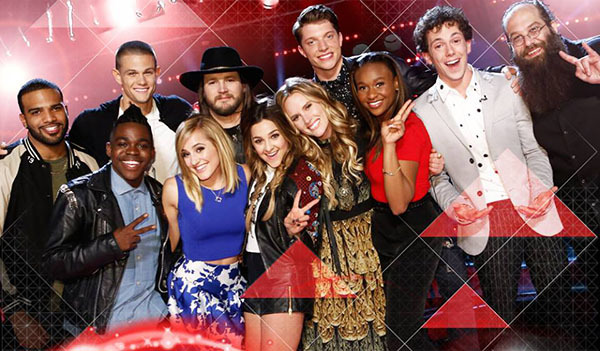 The Voice Season 10 Top 11 live results show airs on NBC at 8/7c. What do you think of the results? Share your thoughts and views on the comment section.